My early experience with Slow Kingdom Coming is that it will be a great book for discussion. I’ve had the chance to do seminars of the book already with adult Sunday School classes, with mission committees, and with university students. Each time was a great experience in which we all learned a lot. We talked about the big ideas, and this led to tangible ways to move forward. This is my hope for the book. So if you’re interested in reading Slow Kingdom Coming in a group, I’m excited that we have a wonderful Discussion Guide to share with you. There is a one session version, and a six-session version. 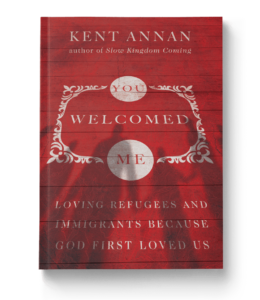 We want this book to serve you, and creating an excellent discussion guide felt like a tangible way to do that. We also have a “Family Toolkit” coming for the book in the weeks ahead. To see and download the FREE Discussion Guide, click here. To join my email list, so you can receive the “Family Toolkit,” information about my book tour, and more, click here. 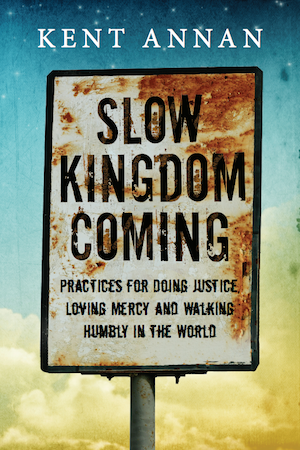 As a lay leader in our local church’s Outreach ministry, Slow Kingdom Coming is an honest faithful guidebook for anyone wandering into the wilderness of despair to help build a better world. 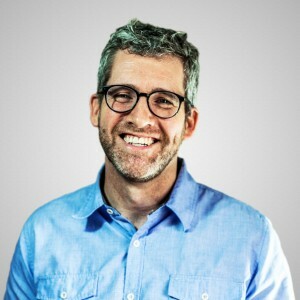 Kent is as practical as he is inspired in his approach to outlining the five basic stages of mission work. It is spoken from the heart from someone who has experienced both the joy and challenges of helping others but provides the encouragement to keep moving forward. Each step no matter how small moves us close to helping create the world that we all pray for. His book outlines the life cycle of mission work as it moves from an instinctive response to a meaningful and purposeful mission. Anyone who has done mission work whether in their local community food pantry or global mission work will recognize the critical stages we pass through on the way to becoming effective stewards of God’s talents in helping our neighbors. In this digital age of rapid and instant communication, Kent recognizes the importance of the slow, deliberate and hard work of building honest person to person relationships that needs to be done to prepare us for the long journey to a better world.